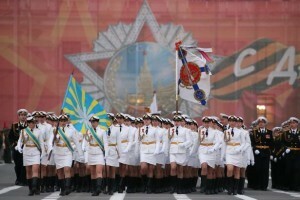 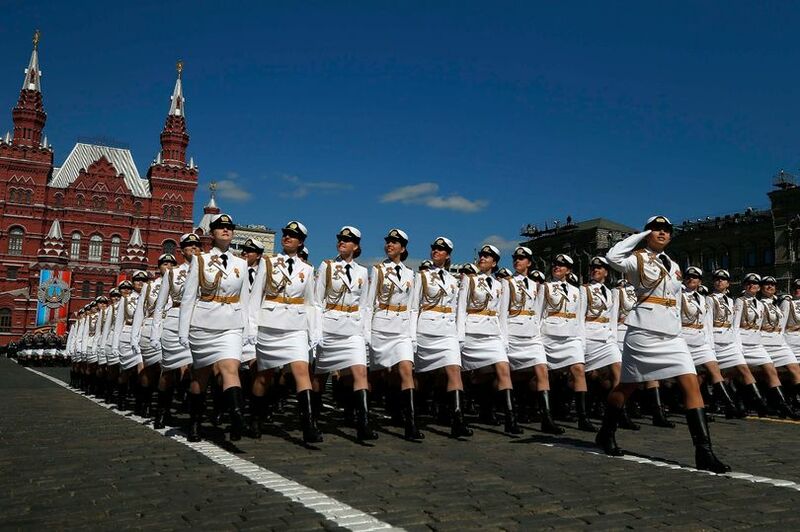 Russia celebrated its 72nd Victory Day in commemoration of the defeat of the invading Nazi forces in the second world war on May 9, with its annual military parade in Moscow’s Red Square. 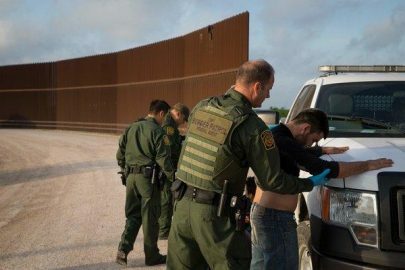 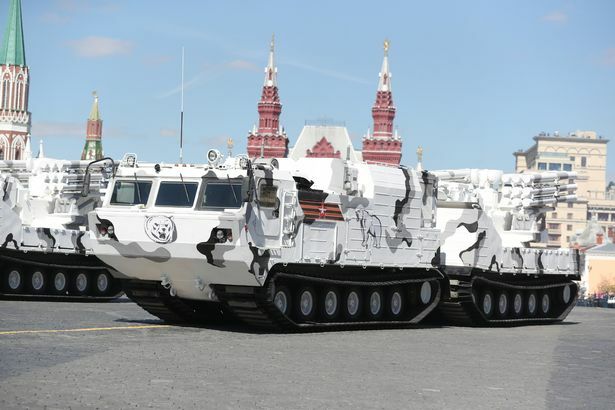 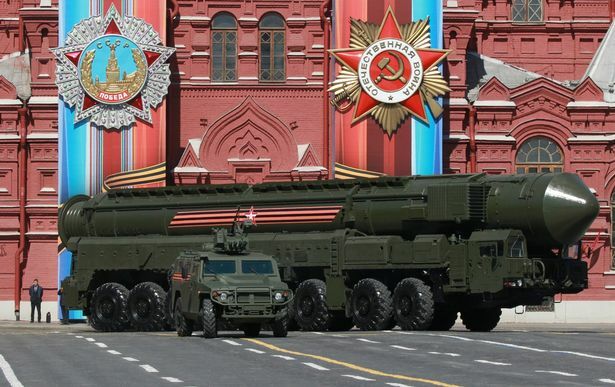 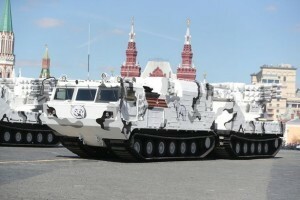 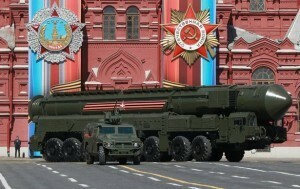 Before Russian President Vladimir Putin, tens of thousands of military personnel marched in unison, while some of the latest high tech army hardware were put on display. 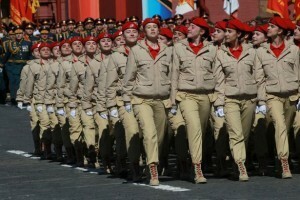 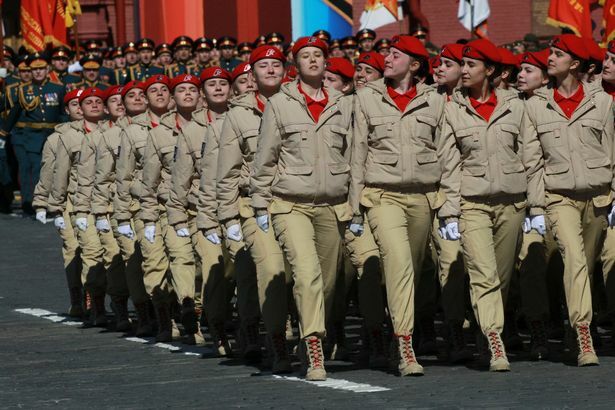 The beautiful female soldiers were among those that caught the eye.